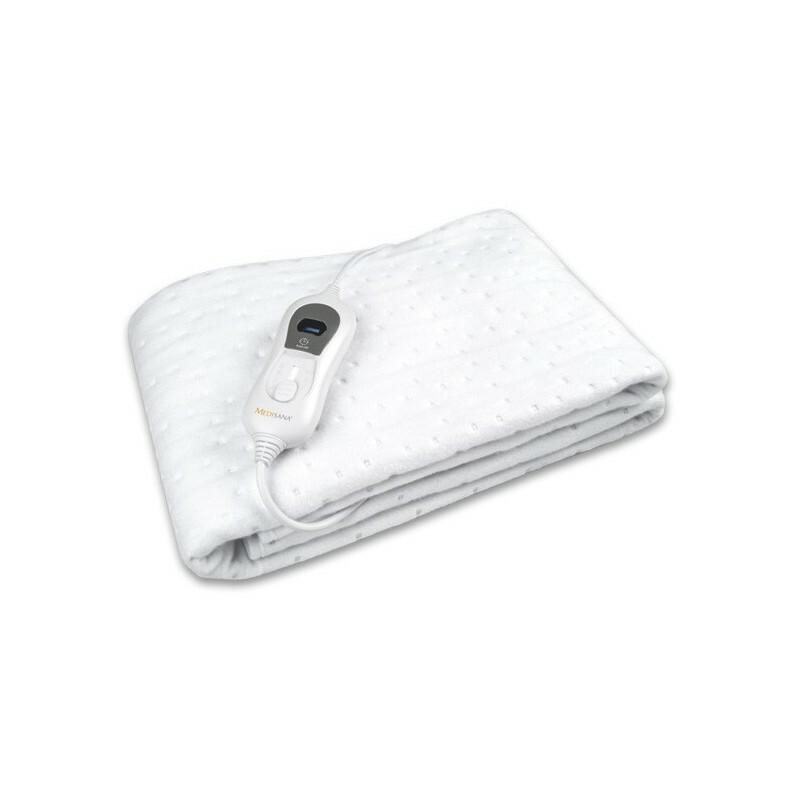 Heating blanket 150 x 80 cm. > Furniture>Furniture accessories>Heating blanket 150 x 80 cm. Su carrito contabilizará 10 ME punts para canjear en futuras compras.